The Komodo series is a high performance cooling solution with advanced thermal design. 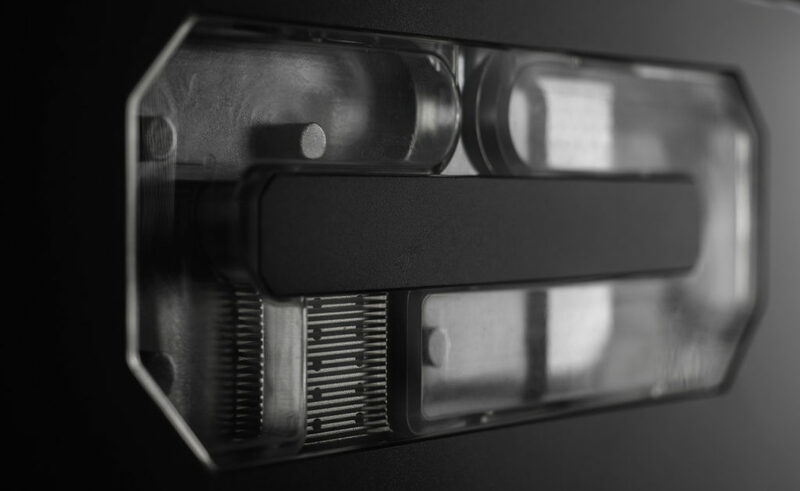 Compatible with modern graphic card reference designs, the Komodo block fully covers the card utilizing all available mounting points for maximum stability. 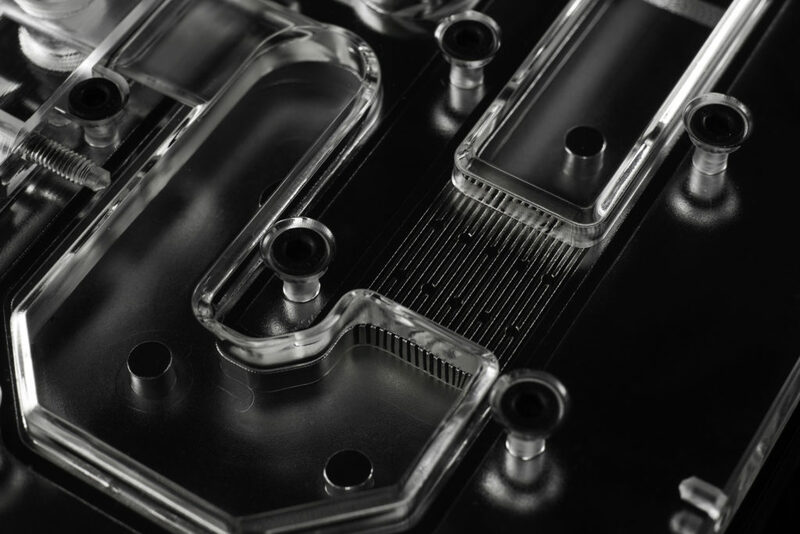 The coolant flow path includes all critical components such as GPU, memory and power mosfets ensuring reliability when overclocking. The blocks cover the full length of the card and utilizes all the original circuit board mounting points; this results in superior thermal interface with all the components, but more importantly it prevents bending and/or damage to the card compared to many competing solutions that leave critical components exposed for cost saving purposes. 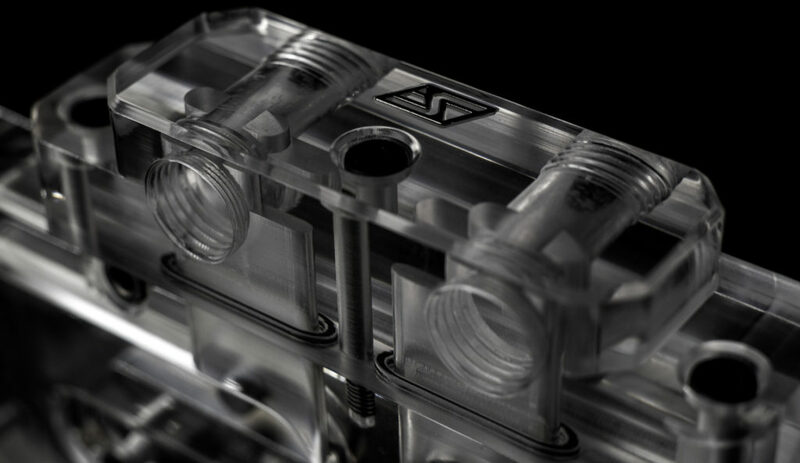 The water channels are optimized for optimum flow rate in order to take into account multiple waterblocks in the same loop; additionally, the high efficiency of the thermal design authorizes better thermal performance at low flow rates. Dual Inlet & Outlet ports with a standard 1/4″ BSPP (G1/4) thread.